Suggested Use: As a dietary supplement, take 1 softgel twice daily with meals. Consider taking this product in combination with NOW Oregano Oil Softgels , Virgin Coconut Oil and Probiotic Gr8 . 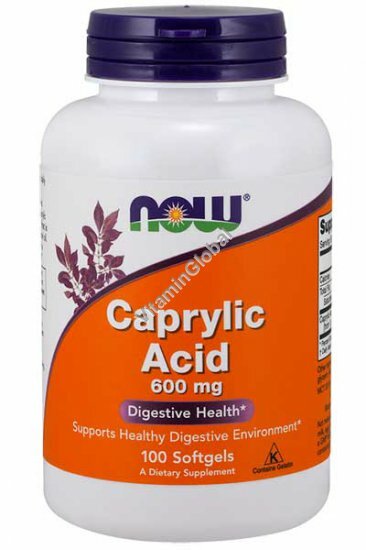 Caprylic Acid of Now Foods is available in packages of 100 softgels.